‘Tis the season for making plans for the winter break. After final exams, Salt Lake Community College students will have a few short weeks to focus on fun, food and family. For some, the usual quality time spent with extended family can leave some students with a chill. Awkward conversations about love and marriage with old dear Aunt Sally will dampen any holiday mood. As such, here are five activities you and your kin can enjoy together — without the mundane chit-chat. 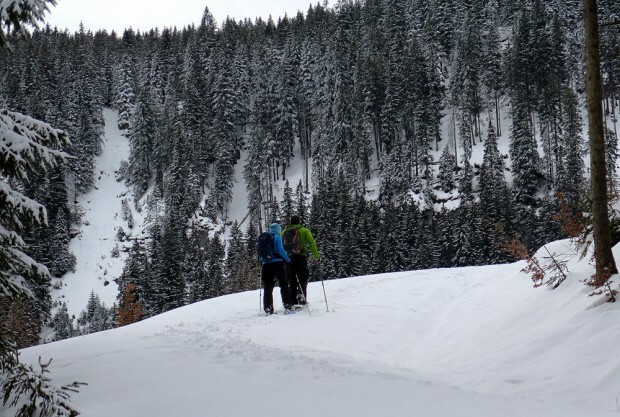 If you like to hike during the spring and summer months, winter provides another way to enjoy the outdoors. Bring the family along and enjoy an unforgettable adventure. Areas like Soldier Hollow and the Solitude Nordic Center offer multiple trails with varying degrees of difficulty; find one that matches your experience level. Equipment rentals are also available. If Disneyland is a family favorite, one local attraction provides its own world of enchantment. The ice castles in Midway, Utah allow visitors to view some amazing handmade structures. Additional ice sculptures will also be on display. The exhibit opens at the end of December, weather permitting. Tip: When tickets go on sale, buy online — it’ll cost you less (about $3-$5 per ticket). 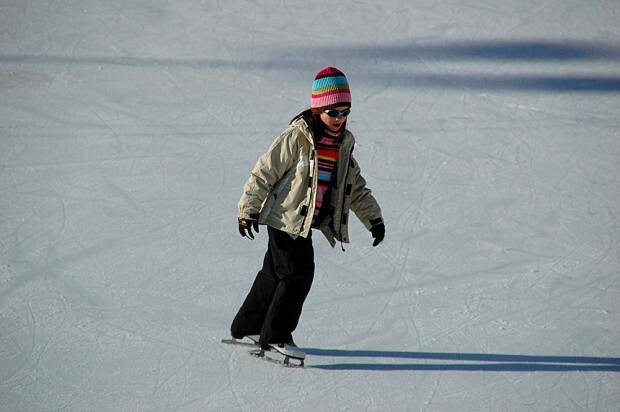 The Gallivan Center Ice Rink in downtown Salt Lake City provides family members of all ages with a fun atmosphere. While there are no student discounts available, admission is just $8 for adults and $7 for seniors and children. Anyone who needs to warm up can purchase hot chocolate or coffee for just $2. Tip: Be sure to carpool to save money on parking, and plan ahead to avoid closures. Going to the theater as a family is a great way to spend time together while avoiding awkward small talk. With the variety of movies being released this holiday season, you have a good chance to find a film the entire family can enjoy. Tip: Bring your OneCard to the theater in case they offer a student discount. If none of the aforementioned ideas spark your interest, check out the Downtown Alliance. Their event calendar features a comprehensive list of concerts, film screenings, art galleries, workshops and other holiday happenings in Salt Lake. Some of these events are free and open to the public. What are you doing over the winter break? Leave us a comment or tweet us your plans!